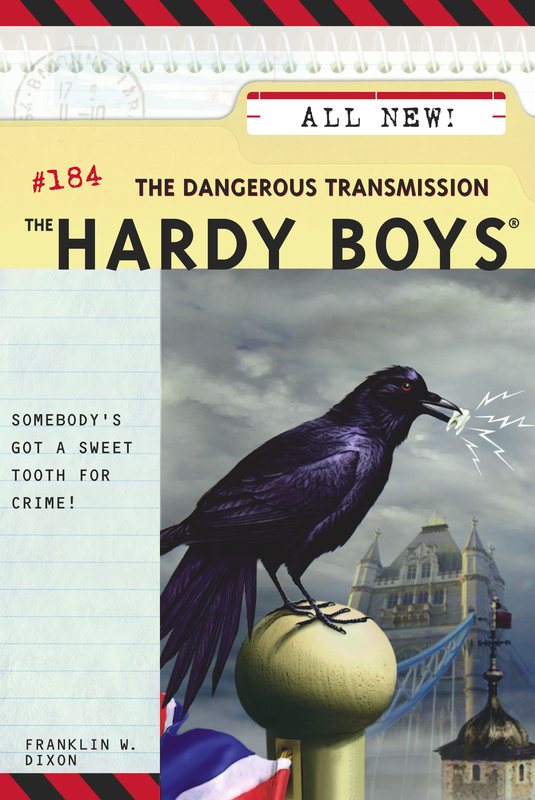 While on holiday in London, Frank and Joe Hardy learn that a new invention -- a voice transmitter that can be implanted in a tooth -- has been stolen. The prime suspect is a notorious spy who has recently been spotted in London, but shortly after the Molar Mike is stolen, the Hardys catch a trespasser in the lab where the transmitter originated. The suspect list is growing, and there's little time to spare. To catch this wily criminal, Frank and Joe need to hunt all over London -- from back alleys to the Tower of London. With new suspects popping up at every turn, and disaster threatening the teens, can they manage to sink their teeth into the crook before it's too late?